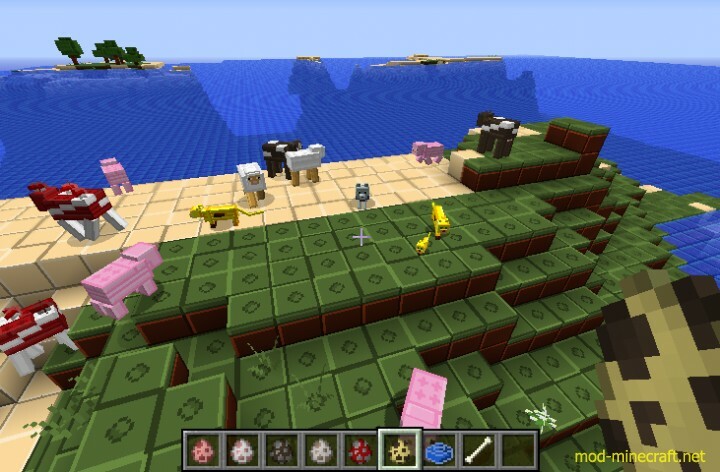 LEGO Minecraft Resource Pack takes all the LEGO Minecraft sets and put it in the game. 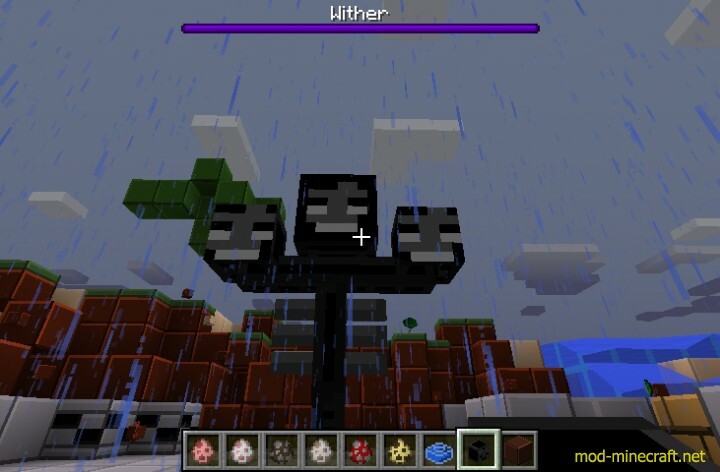 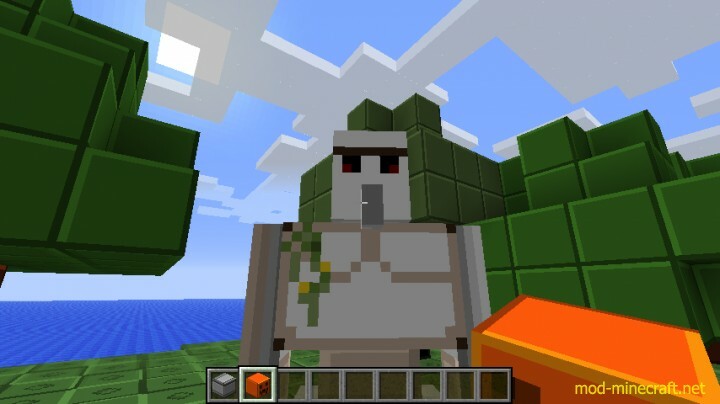 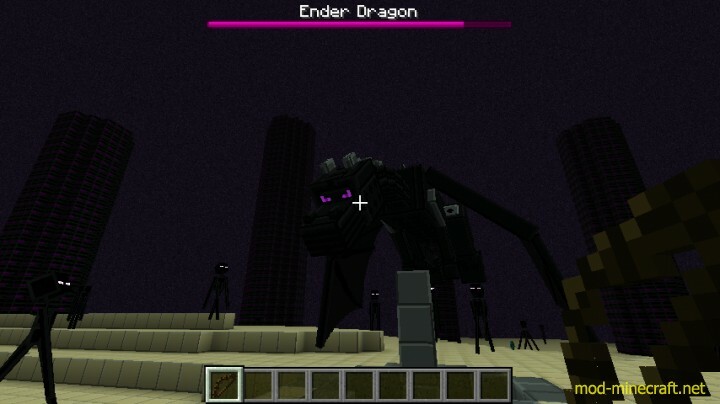 It’s not just a LEGO texture pack, but more a translation LEGO sets to Minecraft. 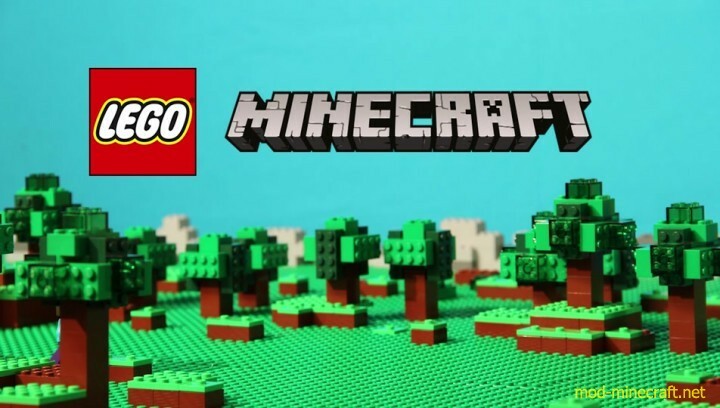 There will be updates when new LEGO Minecraft sests will come out.